Abel will build your new home with the same care, quality, professionalism and attention to detail they apply to every project. From plans to approvals, whether you are starting on a vacant block or sub-dividing and demolishing, Abel will give you peace of mind others only promise, because you deal directly with the business owner. 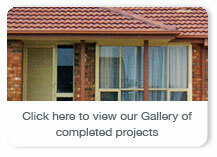 Abel Home Improvements have been renovating and adding impressive additions to Adelaide homes for over 20 years. No job is too small or large and Abel's qualified professionals will help you plan every aspect of your addition or renovation to ultimate satisfaction. An Abel renovation or addition will add value to your most prized asset and make you proud to entertain your friends and family with lasting liveable beauty. Abel Home Improvements have been replacing old, worn and outdated windows and doors for over 20 years and we do it without fuss and with minimal disruption. 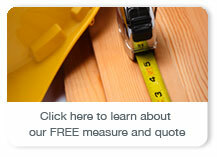 Our qualified tradesmen can install windows and doors with a minimum of fuss.